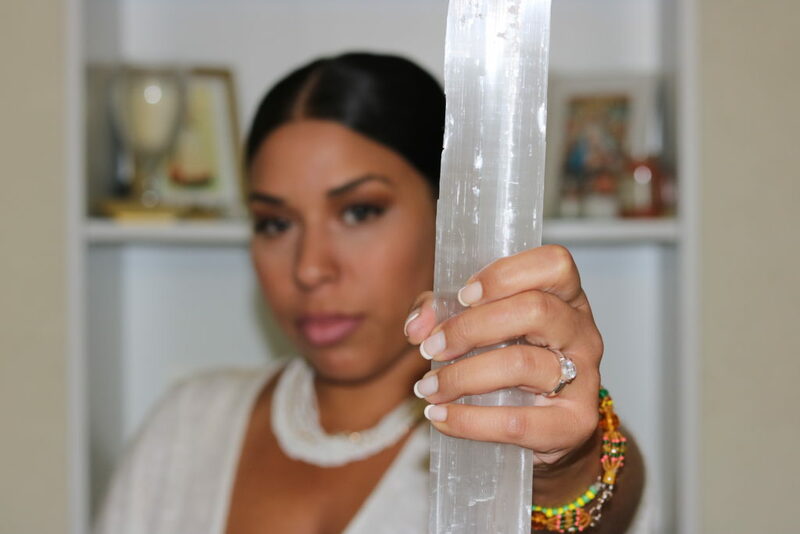 Selenite is a beautiful Crystal to have in your collection and has an amazing vibration. 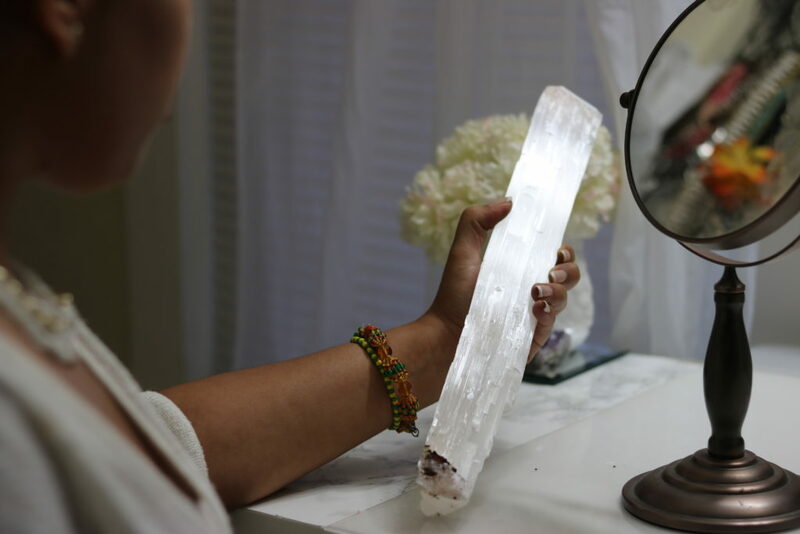 Selenite is named after the Greek Moon Goddess Selene and is a Crystal that exudes grace, serenity and beauty. 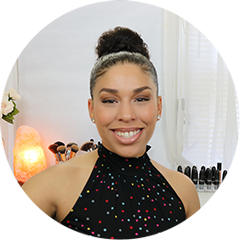 Use to remove energy blockages, especially blockages in the mind. 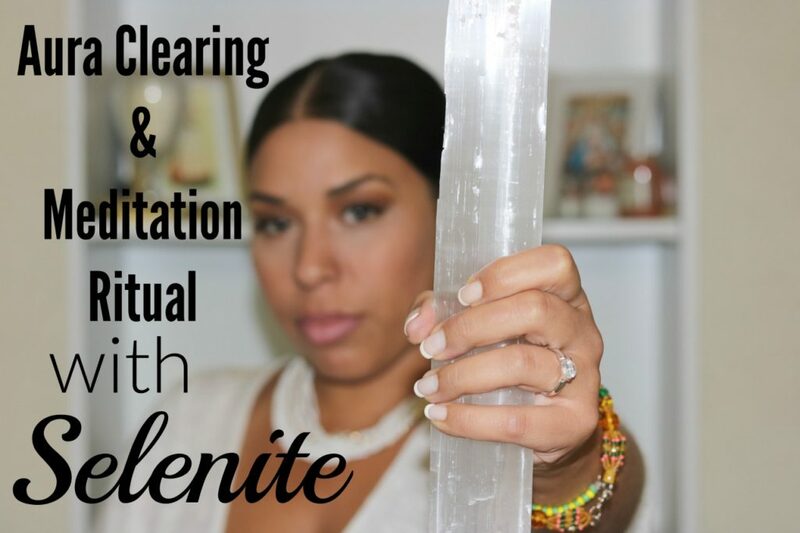 Link in the bio to the blog to watch my Aura cleansing meditation ritual & learn more about Selenite.